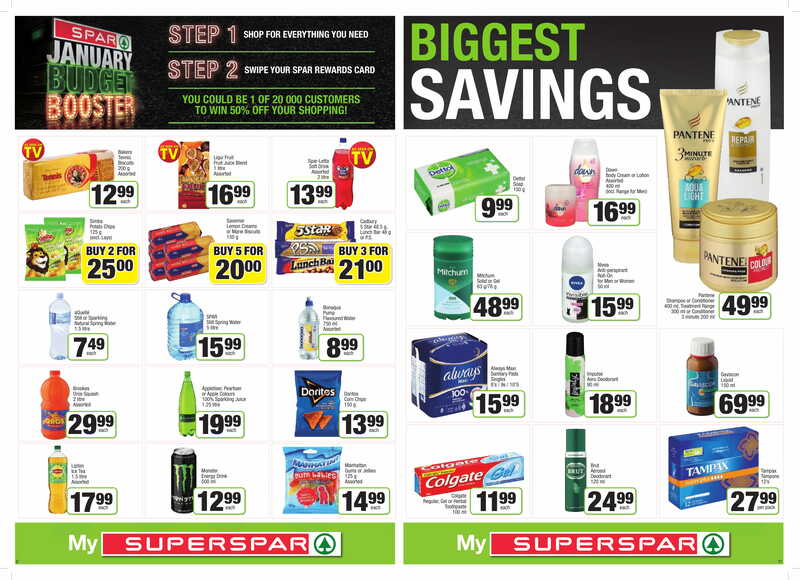 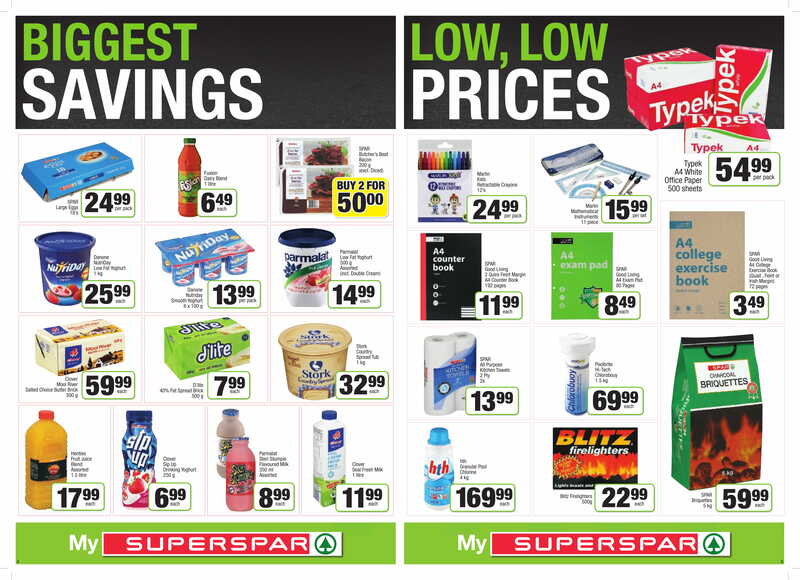 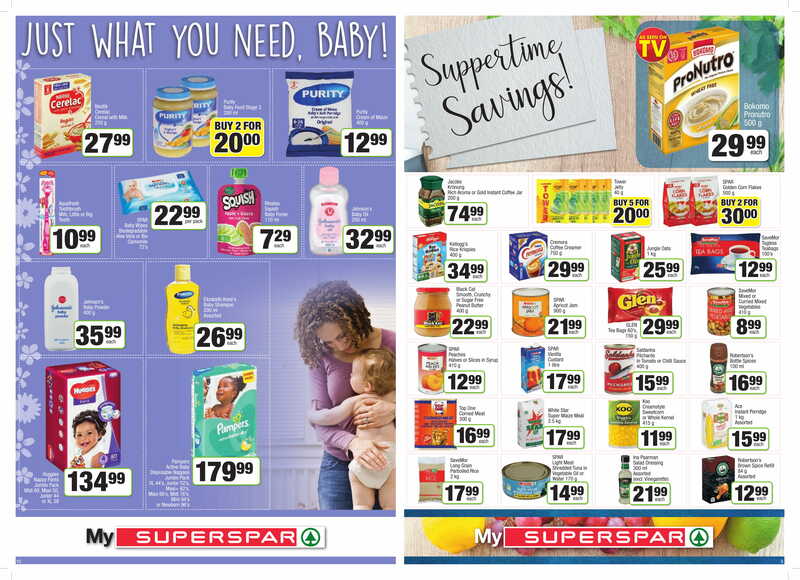 Get back to saving on your favourite products at SPAR! 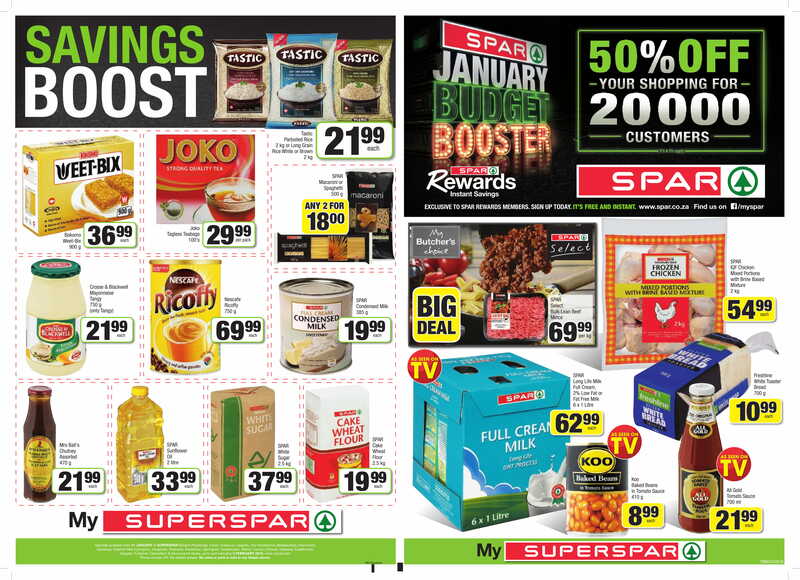 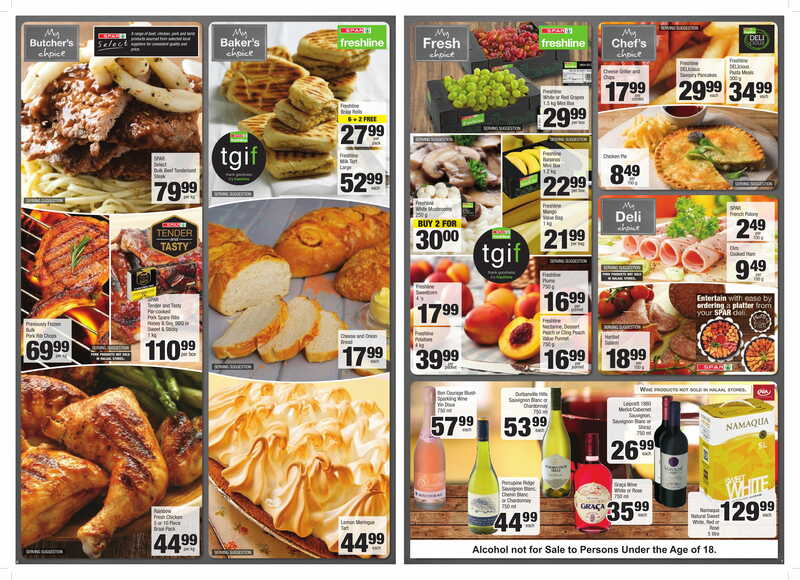 Please see images below for the latest exciting specials on household goods, snacks and ingredients. 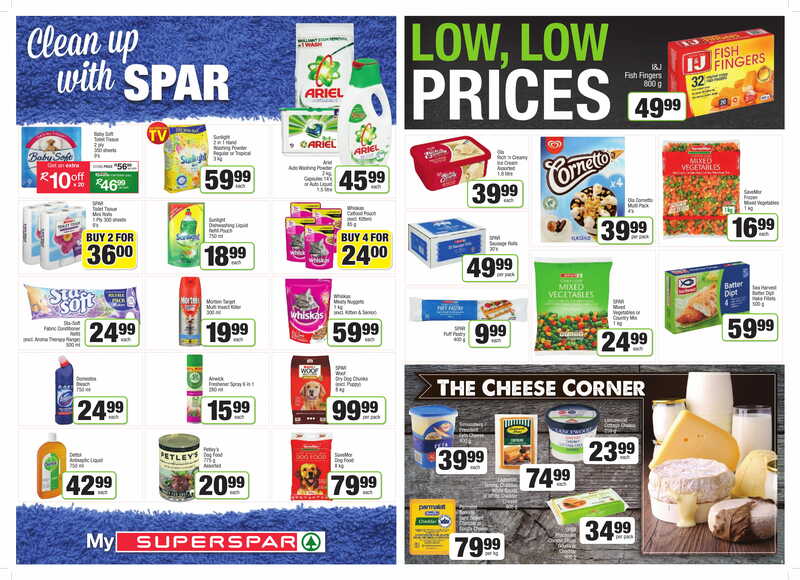 Specials valid until 3 February 2019.